Today, I’m sharing something a little different, you guys! Followers of Book Freak Revelations know that I don’t usually post cover reveal announcements, but I’m willing to let this one post slide to help Elise Kova, bestselling author of The Air Awakens Series, and The Loom Saga. To be honest, I don’t know much about her or her books but I’ve heard from my good friend Jasmine, who might I add is part of most of my posts, that her writing is fantastic. She has read the entire Air Awakens series, and she keeps on telling me to read them as well, making me check for most of my local book stores if they have her books. 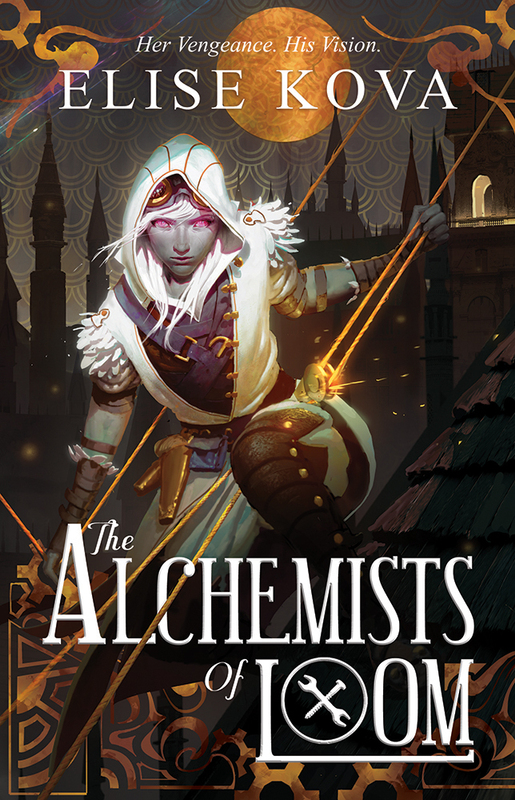 But anyway, without further ado, here is the cover for her new book, Alchemists of Loom! Part of a Series: Yes. The Loom Saga #1. Pre-order THE ALCHEMISTS OF LOOM below! Seeing this book’s cover alone made me want to read this one! And hopefully, I could last longer than the book’s release so I could share with everyone what I think of this seemingly fantastic series! 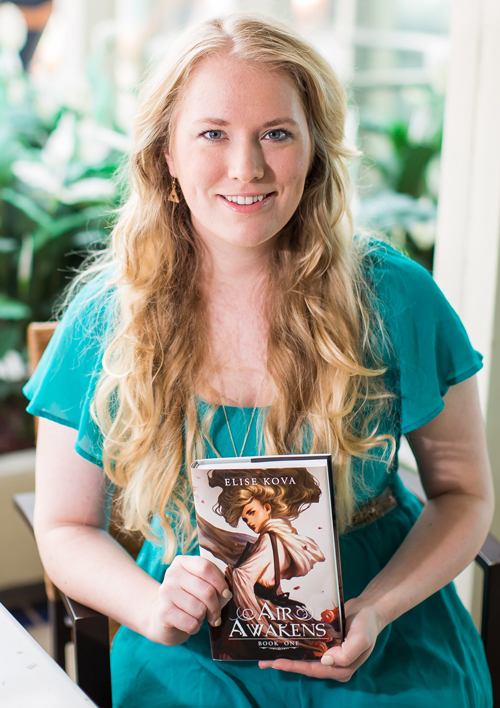 Have YOU read any book by Elise Kova? 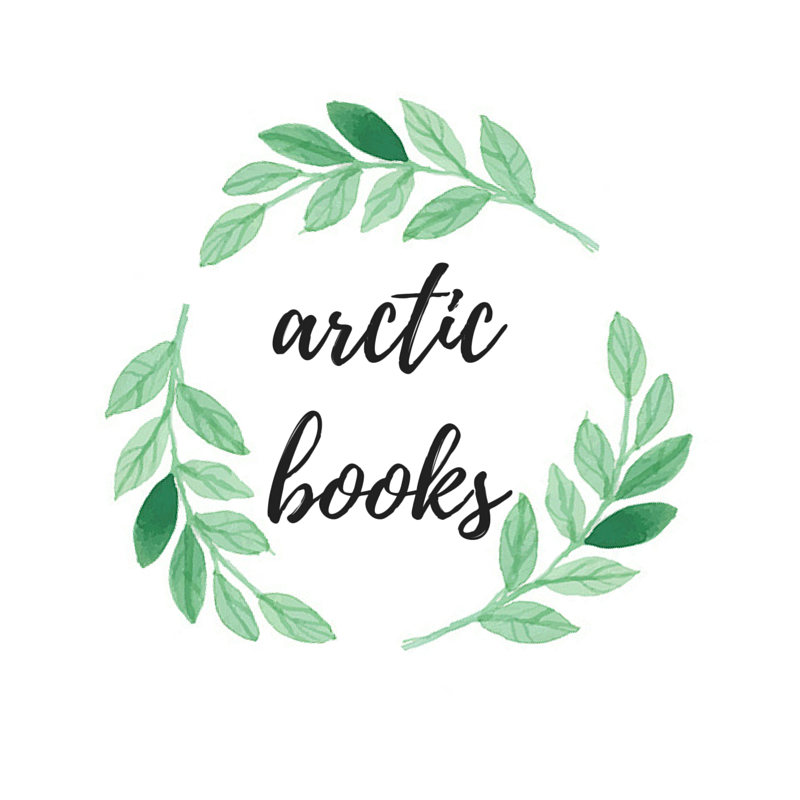 How was the books for you? Tell me all about it in the comment section down below! And that’s it for this post! Until the next one, book nerds!